All devices work as OpenVPN clients on VSS-01. 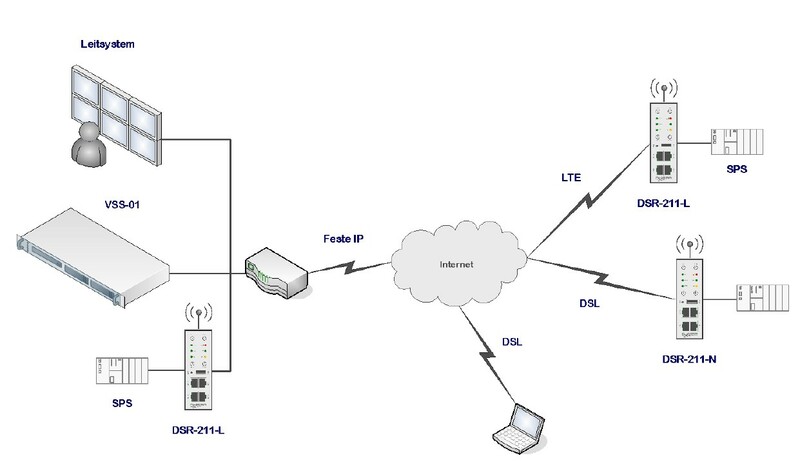 Its main task is to communicate the VPN data stream so that the terminals can communicate with each other. In doing so, configurable access rights are taken into account. In Internet remote maintenance, it is becoming increasingly important not only to address individual IP addresses “remotely”, but also to remotely maintain entire IP subnets. Complete solutions are required that can solve this task as far as possible without external data services. External data services always mean interruption of the VPN protection at the gates of the service Provider. Also running costs have to be considered. The VSS-01 solves this task completely self-sufficient. Outside your company, there is no VPN server or data service. Thus, a complete VPN protection between the terminals is guaranteed. 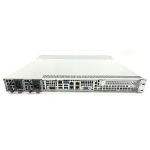 Internally, the VSS-01 consists of a configurable OpenVPN server which runs on a Suse Linux operating system server for 19″ cabinet. 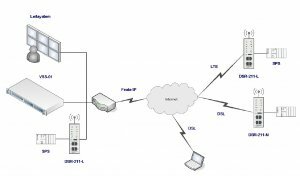 OpenVPN can be used to set up 2.000 VPN tunnels.